The Zenvus Smartfarm Master GSM. Zenvus provides advanced electronics sensors which help farmers understand what is happening in their farm soils. The data acquired is wirelessly transmitted to a cloud server where computational models help provide deep insights to farmers right on their desktops. laptops or mobile devices. The overriding goal of the product is to make farming data-driven and transform farmers into businesspeople who use data to allocate resources, improve yield, reduce waste and accelerate productivity in every aspect of the farming operations. 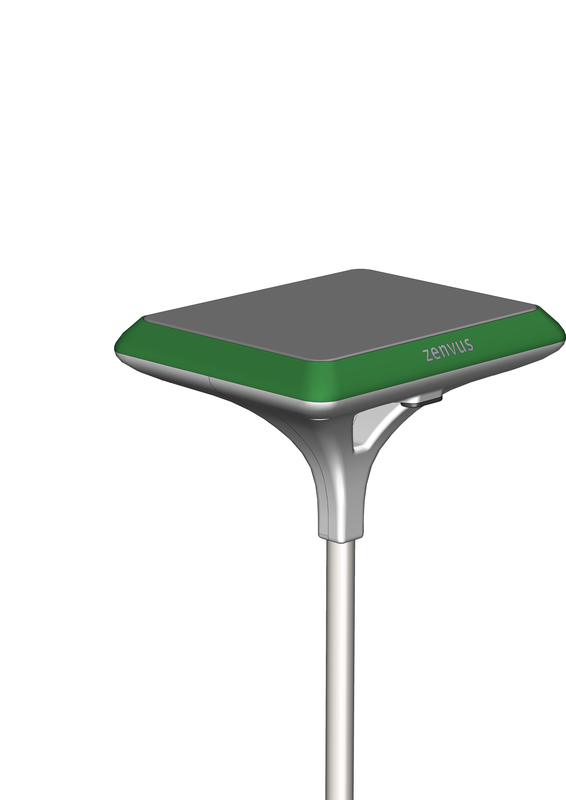 Continuous monitoring: Zenvus tracks solar radiation (sunlight), pH (electro-conductivity), humidity, temperature, soil nutrition and moisture. Real-time guidance: Delivers tailored tips and notifications based on farm’s conditions and the weather forecast. Crop database: Discover new plants with Zenvus crop database. Satellite, GSM, Wi-Fi connected: Monitor your farm from anywhere.